Pools announced for 2017 Women’s Pan American Softball Championship - Federación de Softball de Puerto Rico, Inc. 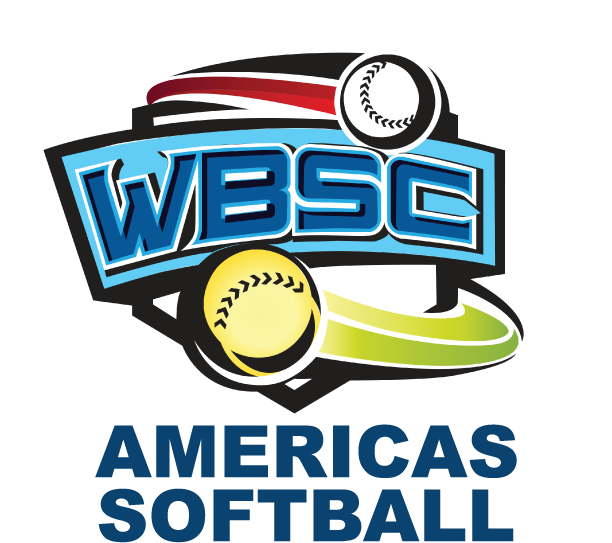 The WBSC Americas Softball announced today the pools for the IX Women’s Pan American Softball Championship, to be held in Santo Domingo, Dominican Republic, from August 4 to 13. Twenty teams will play in four groups of five teams, looking to make for the playoffs of the tournament. Group A: United States, Colombia, Venezuela, El Salvador and Curacao. Group B: Canada, Mexico, Argentina, British Virgin Islands and Jamaica. Group C: Cuba, Brazil, Guatemala, Bahamas and Panama. Group D: Puerto Rico, Dominican Republic, Aruba, Peru and Turks and Caicos Islands. The top two teams of each group will qualify for the playoffs, trying to reach one of the five spots for the 2018 WBSC Women’s World Championship in Chiba, Japan; and as many places for Lima 2019 Pan American Games. Besides, the top five teams of the Central American and Caribbean region, plus the top ECASC team, will play Softball in Barranquilla 2018 Central American and Caribbean Games. 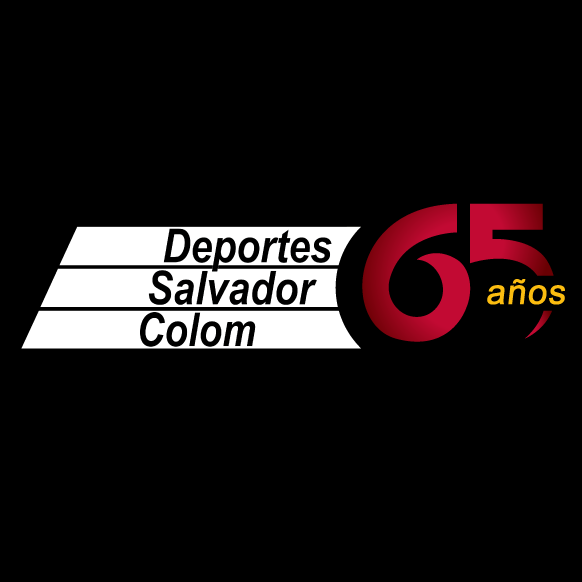 The competition will be held in Centro Olimpico Juan Pablo Duarte, in the Dominican capital. The schedule of games will be released soon. Every single game of the tournament will be streamed live, in HD quality. You can purchase your all access package on Internet.tv.